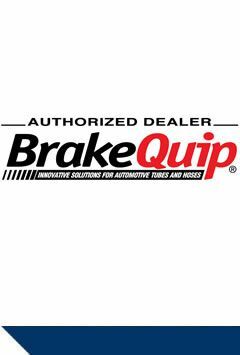 Any hydraulic brake and clutch hose to suit any type of vehicle. 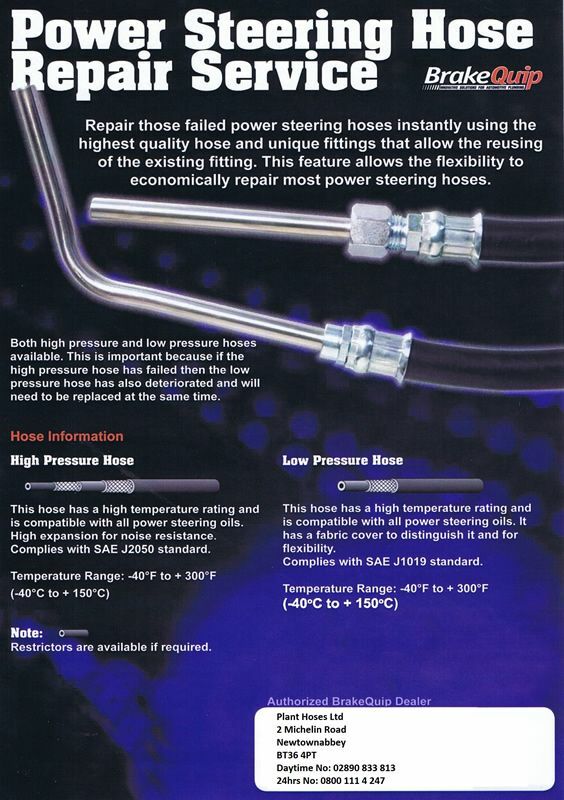 A power steering hose can reduce noise, vibration, and harshness (NVH) from the system, but only if you choose the right hose. Instead of searching for the best coated tube, consider using tubing that doesn’t rust. Light, compatible with modern fuels, and easy to plumb. Our popular push-connect fittings make for quick and easy repairs or replacement of fuel injection systems. 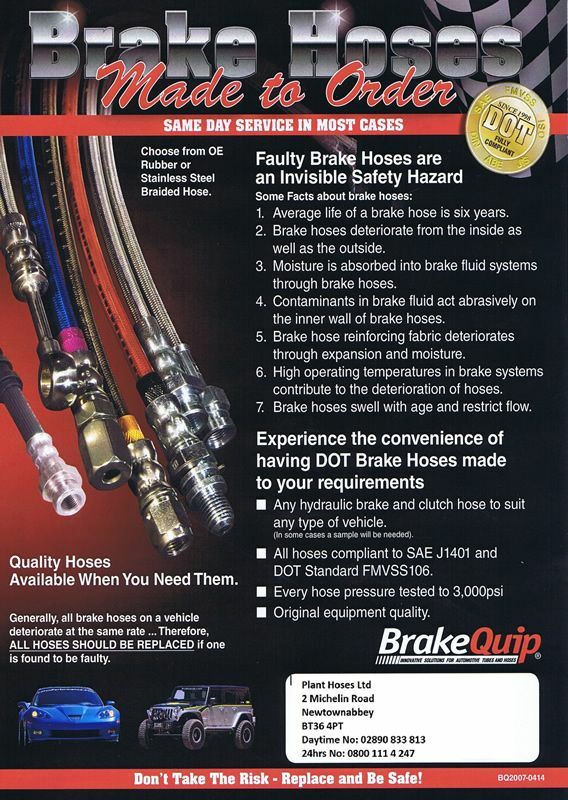 Our DOT-compliant brake and clutch hoses are individually pressure-tested for a safe, reliable hose every time. We also supply speciality tools, fittings and equipment for a wide range of automotive plumbing applications.